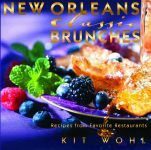 It makes perfect sense that the Big Easy, with its knack for nostalgia as well as its passion for living in the moment and savoring it, would be the home of so many decadent after-dinner celebrations. 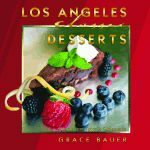 In this gorgeously photographed gift book, Kit Wohl has compiled a collection of classic desserts celebrating the city’s renowned sweet tooth, complete with straightforward recipes for creating easy elegance. 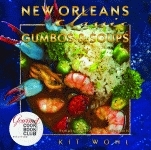 Entries include bread pudding from Bon Ton Café, bread pudding soufflé from Commander’s Palace, sweet potato pie from Dooky Chase Restaurant, crème brûlée from Arnaud’s, pecan pie from Camellia Grill, crème caramel from Galatoire’s, bananas Foster from Brennan’s, cherries jubilee from Broussard’s, and Emeril’s banana cream pie to name just a few of the forty-six recipes gathered from chefs, friends, and local culinary celebrities. 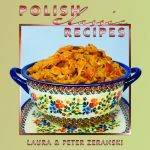 Each recipe includes stories about the dessert and its contributor, whether it is a glance at the dessert’s origins, the chef or restaurant’s history, or a description of family memories, city celebrations, or evocative experiences tied to the dishes. 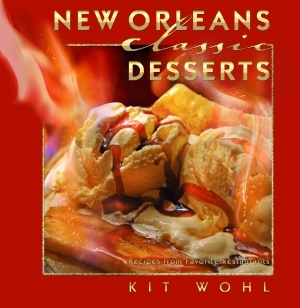 Although all the desserts are created with the nonprofessional cook in mind, some particularly easy-to-make dishes include the simplest King Cake you have ever imagined and a tried and true lemon ice box pie inspired by a mother’s wisdom. 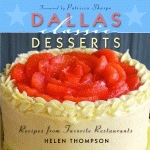 Inclusions of classic restaurateurs and establishments no longer with us, like Chef Warren LeRuth, Crozier’s, Bealuh Ledner, and McKenzie’s Bakeries, demonstrate how influential their new or reinvented desserts were and how their classic recipes continue to permeate today’s dessert menus throughout the city—and the country. 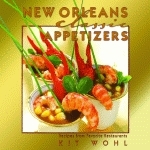 Kit Wohl is an author and artist with a passion for the culinary arts. 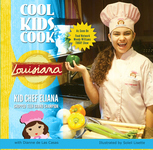 She works with chefs, restaurants, and hotels across the country. 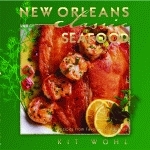 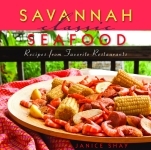 Her first book, Arnaud’s Restaurant Cookbook, published by Pelican, received national acclaim. 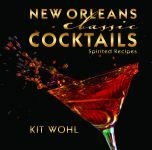 Kit and her husband, Billy, live in the Big Easy with a trio of Abyssinian cats. 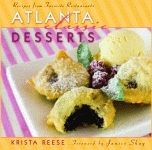 Atlanta's "Little Bakery That Could"